You heard me. 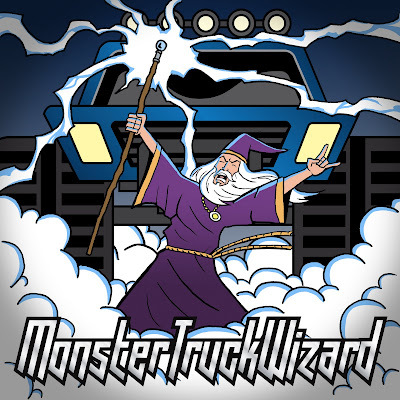 MonsterTruckWizard. Did this for a band. Called MonsterTruckWizard.